Taking care of your own happiness is just as important as taking care of your business. After all, when you are working solo or even as a part of a small business, being on the top of your game could be the difference between the succeeding in your vision and not quite getting there. The trouble is, whilst it may be easy to know how to market your business, to arrange your finances and plan your day, it may not be quite as easy to know how to make sure that you feel good. Here at People Per Hour we are dedicated to making sure that our freelance network is armed with the tools they need to improve their own happiness, usually via our blog portal. Want to know more? 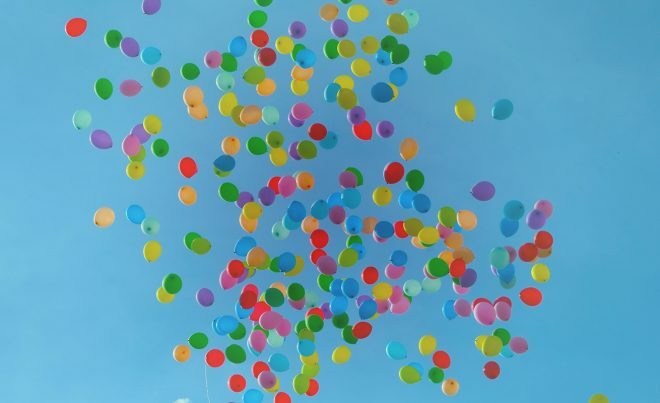 Here is our round up of some of the recent blog posts that we have shared covering happiness, and how to find it. One of the biggest enemies to those who work as a freelancer at home is being distracted. 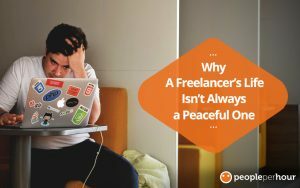 One of the biggest misconceptions is that when you work alone you work in peace. However, this really isn’t the case. Not only will you have friends thinking that they can give you a call for a chat, because “you don’t work on the clock” but because you are home you are much more likely to have people calling in on you with deliveries or to try and sell you something. So, does this mean that you have to resign yourself to a life of no peace? Of course not, there are just some things that you need to do in order to give yourself a spot of peace. 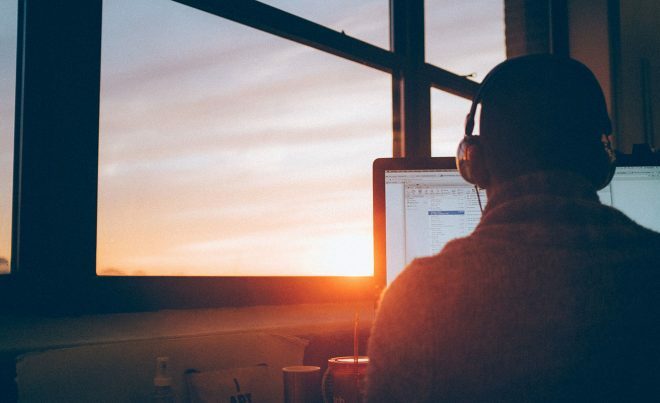 It may be hard to believe, but achieving a work-life balance is one of the hardest things out there for freelancers to do. Whilst other people can leave their office worries behind when they check out at the end of the day, a freelancer doesn’t have this option. They are much more likely to reply to work emails at the weekend and in the evening, not only this, but also vacations are harder to focus on when you know that it is you alone who has to reply to messages. Thankfully, there are things that you can do to help to achieve that elusive balance, something that this blog can help with. 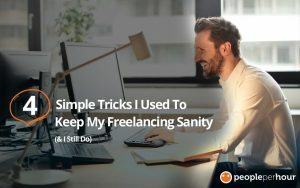 When you can only rely on yourself to get things done, as is the case for freelancers, then there is a much stronger chance that you are going to feel stressed out and even exhausted by all the things that you need to get done on a daily basis. Prolonged stress can cause you to feel something called burnout, which is a sense of physical or emotional exhaustion. So, what can you do to help you to keep your sanity and keep away from exhaustion? This blog covers the basics. 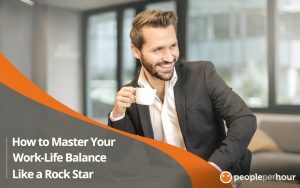 So, whether it is how to keep your sanity, how to give yourself some peace and how to master the elusive work-life balance, being happy is one of the most important things to focus on when it comes to being a freelancer.